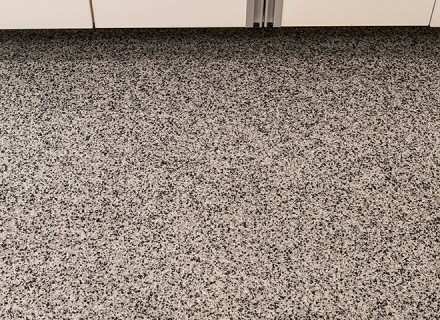 Simulating the look of terrazzo flooring, 1/4” chip epoxy flooring is one of our most popular epoxy flooring systems. 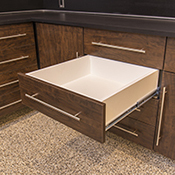 Large 1” chips add additional texture and contrast. 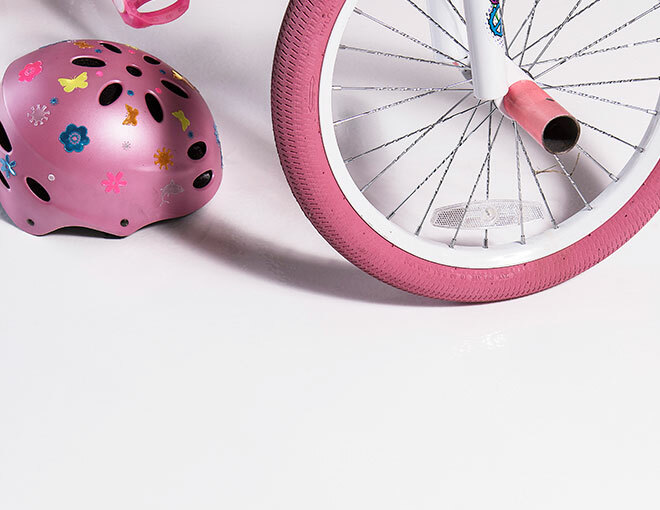 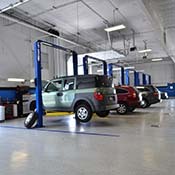 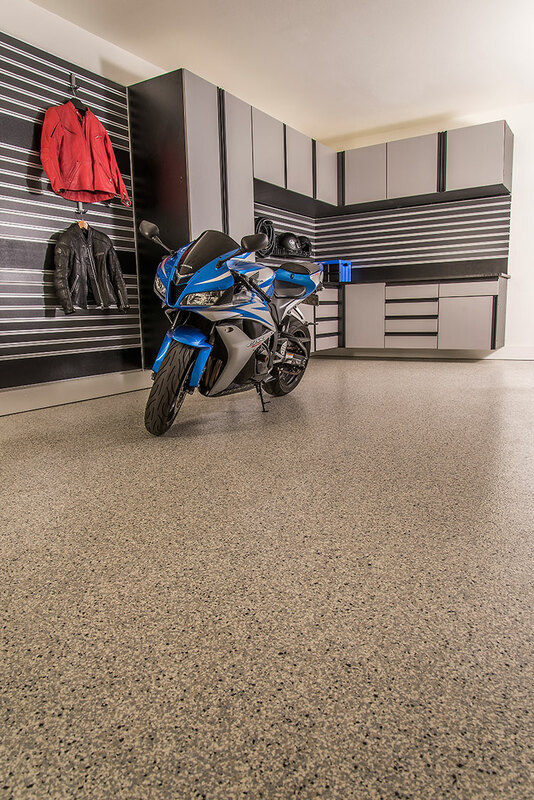 1/8” chip epoxy flooring from GarageExperts provides a subtle, finished look with additional texure and depth. 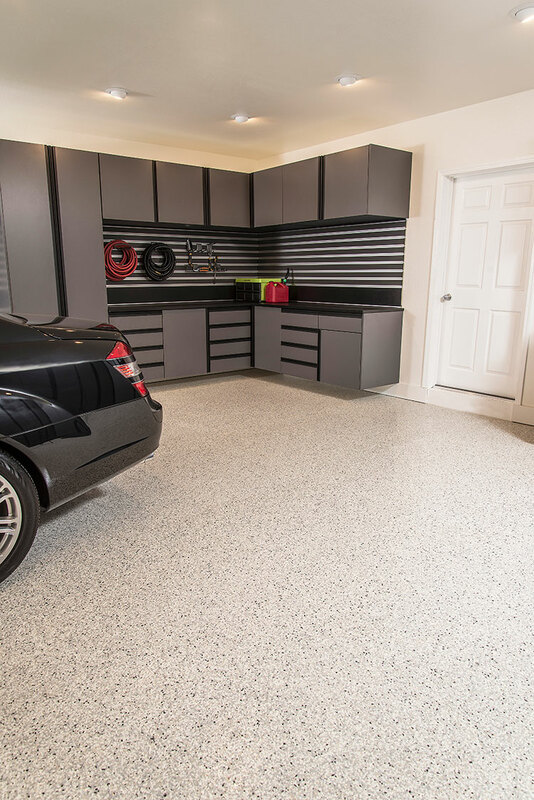 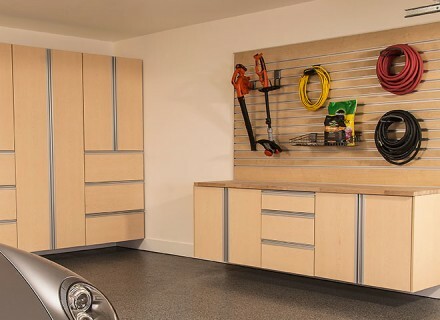 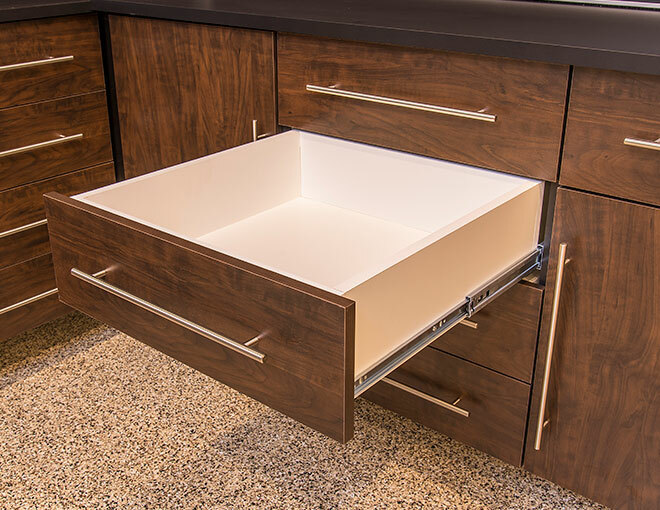 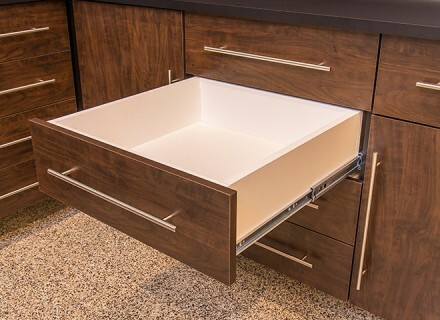 Simple and clean, 1/16” chip flooring from GarageExperts provides a subtle, finished look. 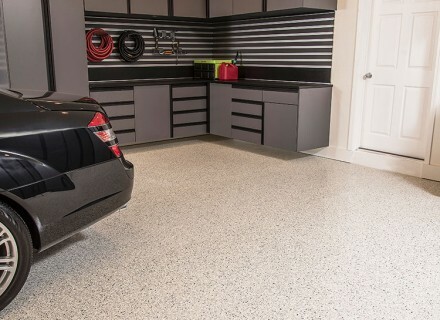 Brindle chip epoxy flooring from GarageExperts provides a granite stone, chip look. 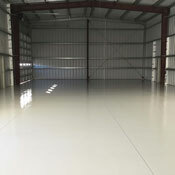 1/4” brindle chip epoxy flooring provides a simple and clean granite stone, chip look. 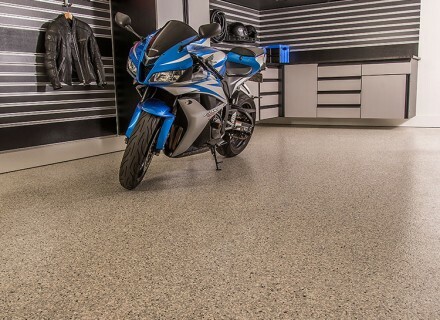 Colors Depth and shine with a melted glass look, our solid metallic colors create a stunning result. 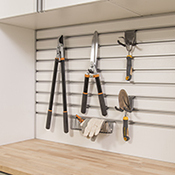 Simple and clean, GarageExperts offers 9 solid colors for you to choose from. 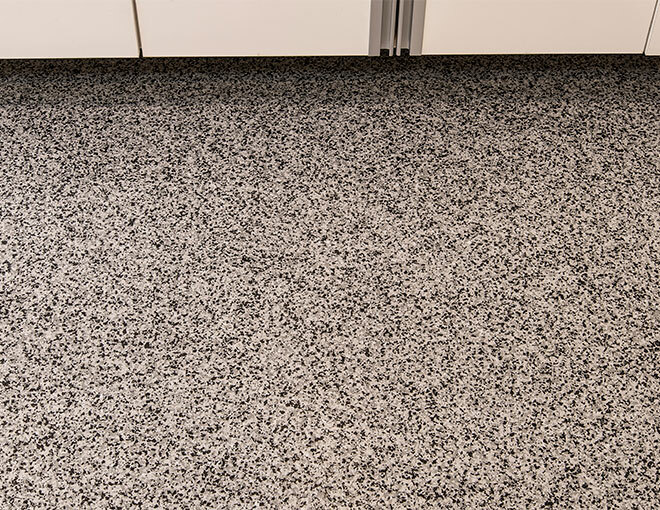 Metallic mica chips create a stunning shimmer and shine that is sure to impress.